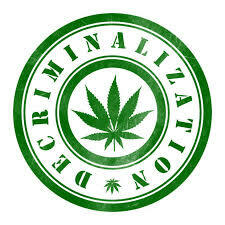 To be clear, decriminalization of Cannabis (marijuana) is not the same as legalization of cannabis. 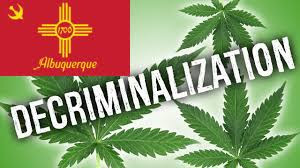 Decriminalization means that the City of Albuquerque has amended its laws to make certain acts criminal, but no longer subject to prosecution. In the cannabis context, this means individuals caught with small amounts of cannabis for personal consumption won’t be prosecuted and won’t subsequently receive a criminal record or a jail sentence. In many states and cities, possession of small amounts of cannabis is treated like a minor traffic violation. But even in states and cities that have decriminalized the herb, possessing larger quantities or selling cannabis have significant potential penalties. Therefore, you still need to be aware of the criminal laws in City, County and State. As always, Federal Law Trumps State Law. 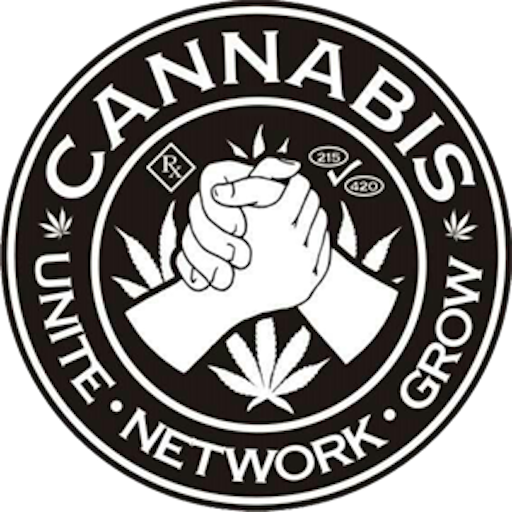 For State medical cannabis programs that is where the CJS Medical Cannabis Amendment to the Federal Budget comes into play, protecting those medical cannabis states. If you are arrested for cannabis use or distribution, you should consult a qualified criminal defense attorney before saying anything. This new ordinance shall take effect five days after publication by title and general summary. Effective Date will be after the weekend on or about April 10th 2018. 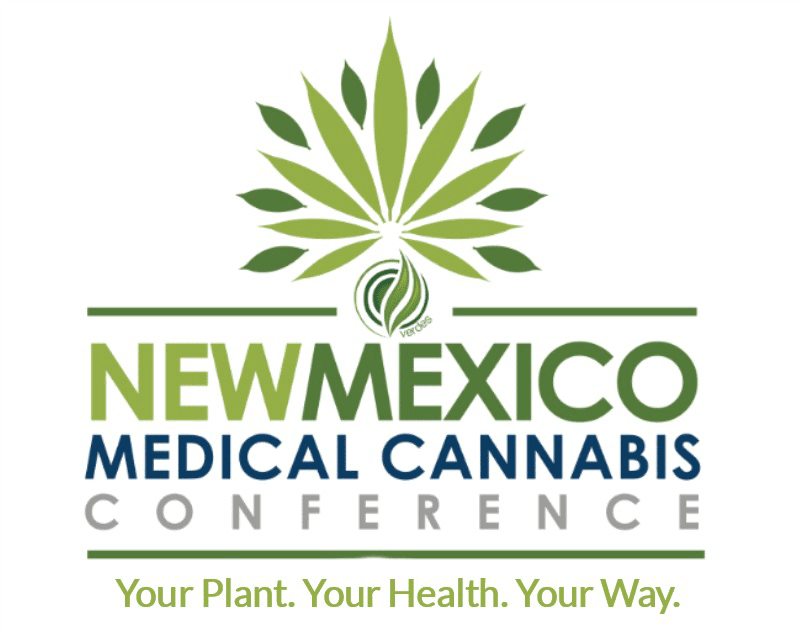 What does this mean for the medical cannabis patient in New Mexico? The decriminalization law has almost zero effect for the medical cannabis patients in the state’s program. For those who use medically with no card, it provides a very minimal protection, and would be much more safer for those people to get into the medical cannabis program. 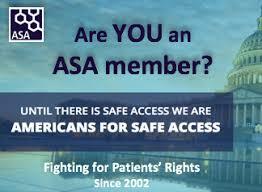 • Patients are not allowed to share or sell their medicine. • Possession of no more than 230 units (approximately eight ounces) over a three month period. • The right to apply for a personal production license (PPL), to allow enrollee to grow for personal use. If approved, patient can have up to sixteen plants, four mature (flowering) and 12 seedlings. 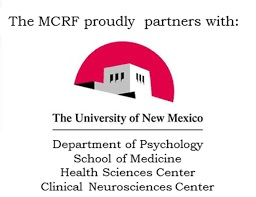 As participants in the Medical Cannabis Program, if you are ever unsure of what is allowed for your medical cannabis use and consumption, call the Program Office at 505-827-2321 or talk to the Dispensary you frequent most. 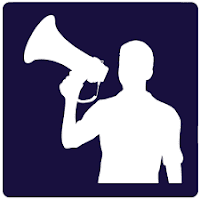 Don't let others tell you your rights; learn them and know them. None of that has anything to do with Medical Cannabis or is allowed per LECUA program law, please don’t let someone else put you at risk or your medical cannabis card at risk. People doing this obviously do not have any respect for our medical cannabis program or any respect for you as a program participant. Regardless of zoning, if a place is a business and the public can come in - it is a public place. Especially when a public meeting is being conducted. When I recently attended a Autism Society event, afterwards the parents didn’t all take the kids and form a circle with them to dose their medicine and give it to them...Same is true when I’m doing volunteer work at a senior living community, after bingo my Grandma and her friends aren’t going out back to form circle to take their heart medicine. It would be great to see the State allow patients to sample or use medicine at dispensaries but right now we are limited to only being able to use in a private residence. That can be your house, a friends private residence in Santa Fe - as long as it’s a private residence.